A Bar Cart in Brooklyn: Welcome to A Bar Cart in Brooklyn! Welcome to A Bar Cart in Brooklyn! Hello, welcome! Thanks for being here. For years I've enjoyed creating personalized celebrations, and now I'll be documenting them here on A Bar Cart in Brooklyn. 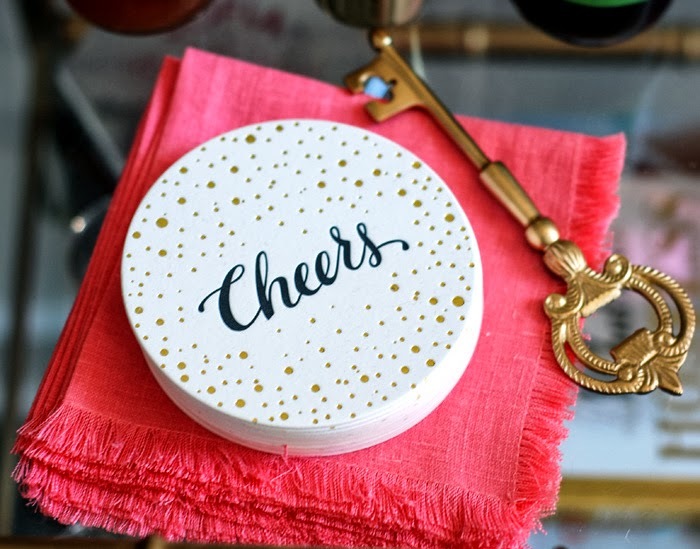 My professional planning experience includes both corporate events and weddings, but my favorite to plan are smaller events at home or on travels. I spent a year and a half in the pastry kitchen of a fine dining restaurant, and I have a certificate in cake design from the French Culinary Institute. I also spent some time at an invitation boutique to round out my event knowledge and indulge my love of letterpress. I don't believe in saving efforts for a "special occasion" as there are a lot of things in life worth celebrating! The trick is to be ready for them. In my event design I strive for details that are simple, yet significant. At A Bar Cart in Brooklyn I'll be sharing everything I learn related to preparing for and creating inspired celebrations. I'll be posting every weekday. Follow along! (I recommend bloglovin'). So pretty! 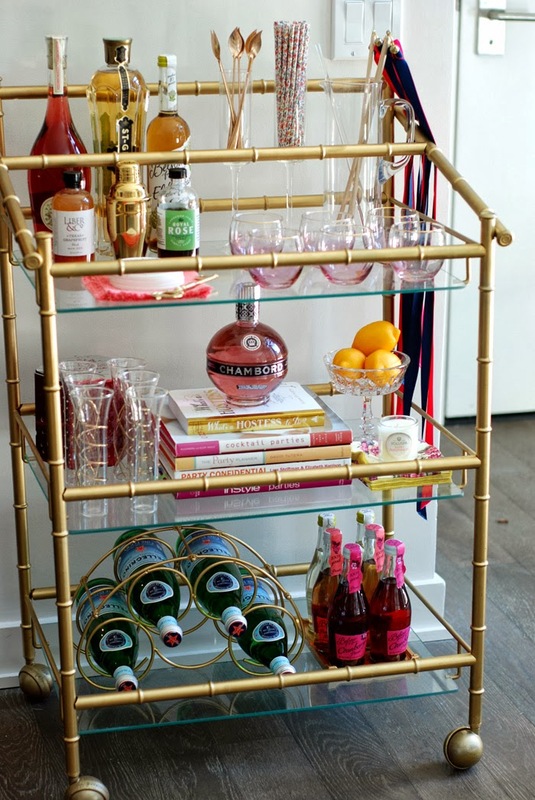 Where did you buy the actual wine rack and bar cart? Thanks!